Sure, you could slap on a cream moisturizer after you wash your face and call it a day, but if you could enhance the benefits of your skincare routine tenfold by introducing a serum into the mix, wouldn't you? If you haven't yet hopped on board the serum train, it's high time to find a seat as the category is steadily growing—a clear indicator that consumers are demanding a hefty and diverse supply, a movement likely informed by the sheer efficacy and proven science behind the formulas. Confused how these differ from traditional moisturizers? Serums are loaded with active ingredients packaged in small molecules carried in lightweight formulas so that they drive deeper into the skin. This doesn't discount the need for a moisturizer though—the richer, lipid-based formulas of creams create a barrier on the skin to prevent moisture from escaping and help repair the delicate top layers. 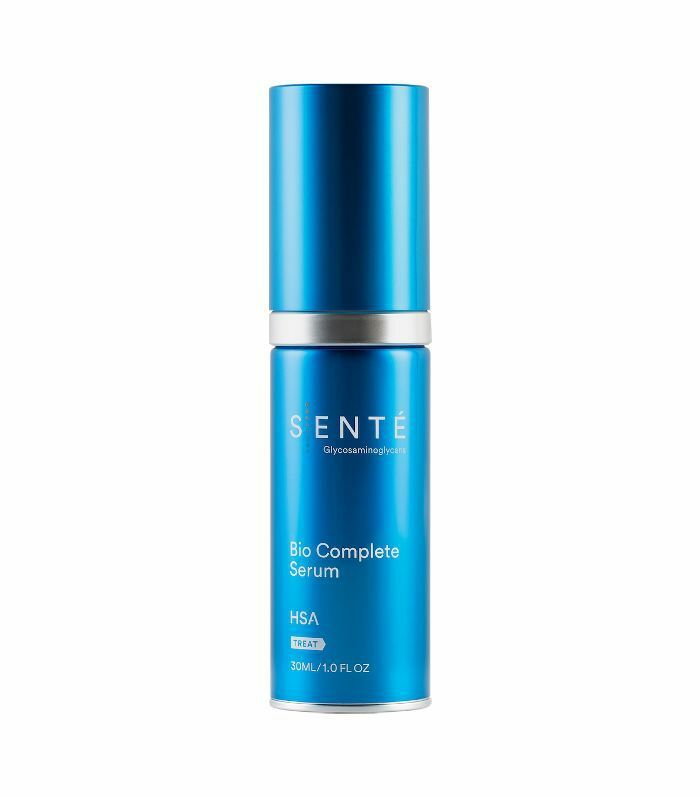 But without applying a serum first, your skin is missing out on a stronger delivery system and complexion-refreshing nutrients you wouldn't get from a moisturizer alone. It's important to note, though, that you can't pick up any old bottle of serum at the store and expect your desired outcome. Different formulations are intended for different needs (as is the case with all skincare), so we turned to Alexandra Gold, PA-C and Brittney Danberry, PA-C of Schweiger Dermatology in Manhattan for their thoughts on the best serums for every skin type. Hyaluronic acid is the not-so-silent hero ingredient for dry skin. It holds 1000 times its weight in water, plumping and fortifying parched skin, so it's unsurprising that Gold gives it a gold star for remedying dryness. "Skin Ceuticals H.A. 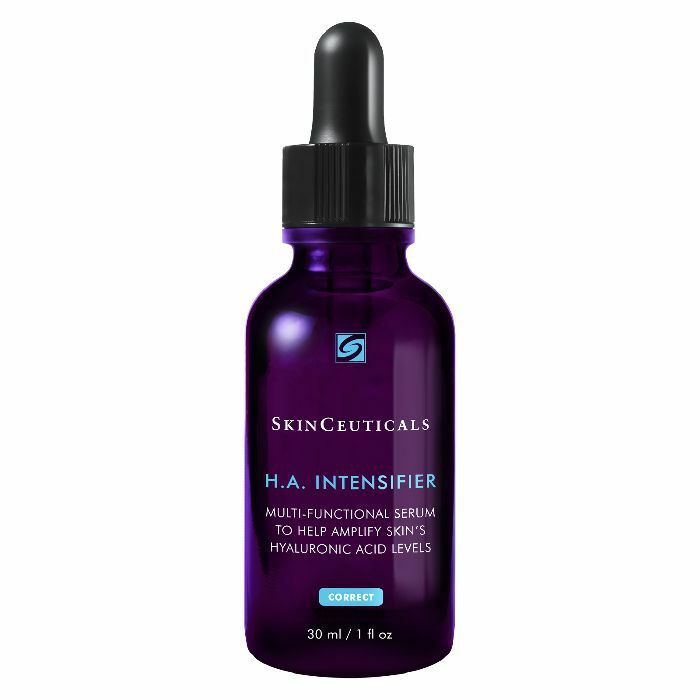 intensifier contains pure hyaluronic acid combined with other ingredients to increase the skin’s own HA levels," she explains. "This leads to increased hydration of the skin and reduction in the appearance of fine lines." Danberry recommends layering a hydrating serum with actives like sodium hyaluronate and sea kelp extract underneath a vitamin C serum so you're getting both moisturizing and protecting factors. 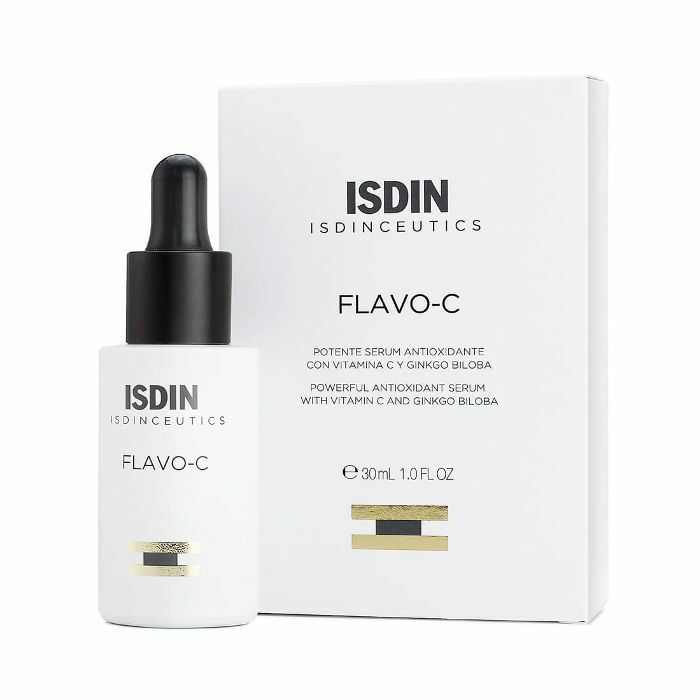 "[Try] Revision Hydrating Serum followed up with ISDIN Flavo-C vitamin C serum," she tells us. 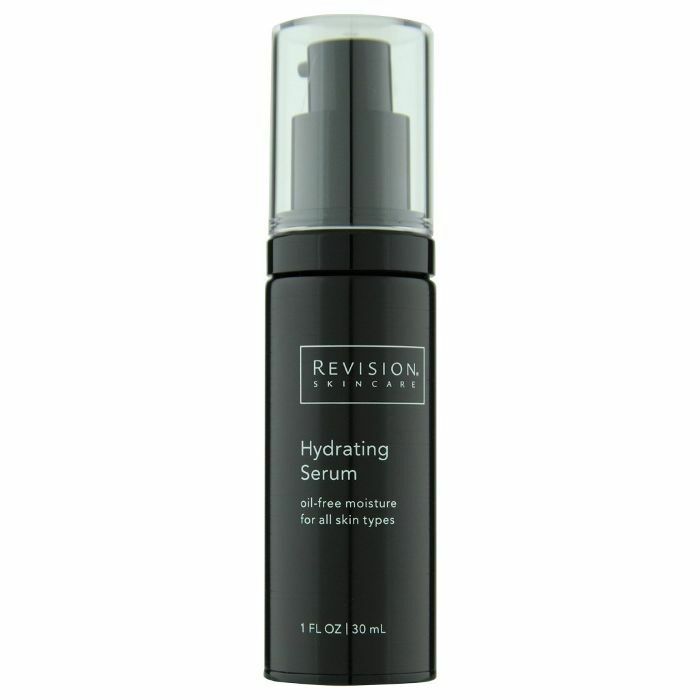 "The hydrating serum adds moisture back to the skin and the vitamin C gives protection against damaging free radicals." 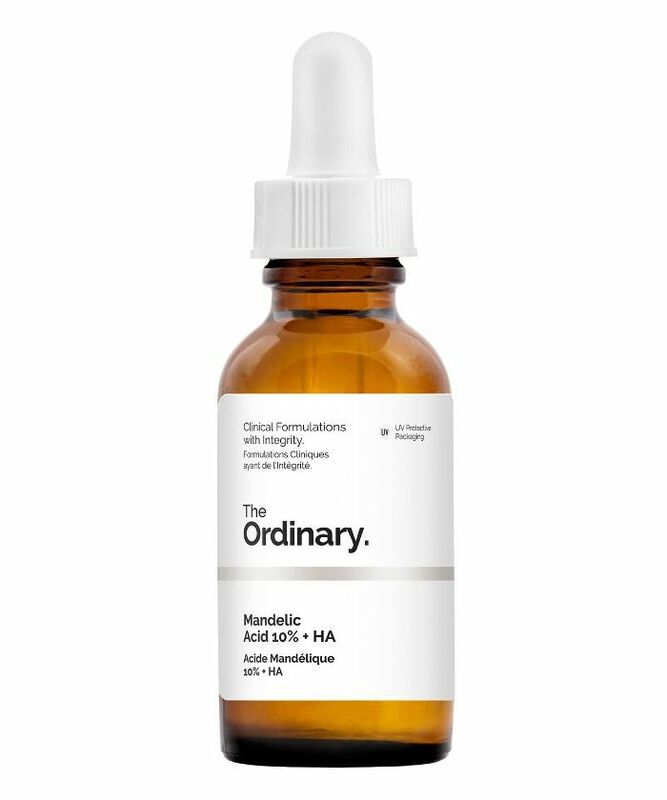 If you're breakout-prone, Danberry says mandelic acid is great for combination skin as it fights acne prematurely and works as a reactive measure to lighten discoloration from acne scars. Gold also recommends using hyaluronic acid (like SkinCeuticals HA Intensifier) for combination skin to counteract dryness. As skin starts to degrade and form fine lines and wrinkles, Gold suggests increasing your use of antioxidants (a preventative ingredient you should be acquainted with in your younger decades as well). Antioxidants like vitamin C help protect the skin from the aging affects of free radicals and boost collagen levels to diminish wrinkles. Gold is also a proponent of introducing peptides to aging skin as they help strengthen cells which in turn reduce the look of fine lines. 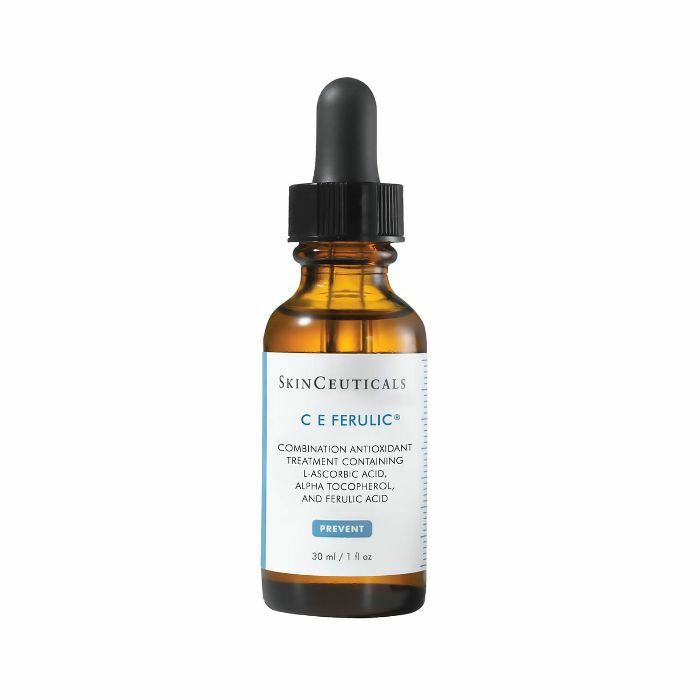 To bolster these results, Gold says that both antioxidant and peptide serums work best in combination with a daily sunscreen of SPF 30 or higher and a retinol cream at night (don't apply vitamin C and retinol at the same time of day, as they work optimally at different pH levels and should be spaced out). A retinoid is the ultimate one-two punch for oily and acneic skin. Not only does it help to unclog pores, it also normalizes oiliness, all while working to reduce fine lines and wrinkles. As mentioned previously, mandelic acid is a solid preventative and reactive measure to take against acne. 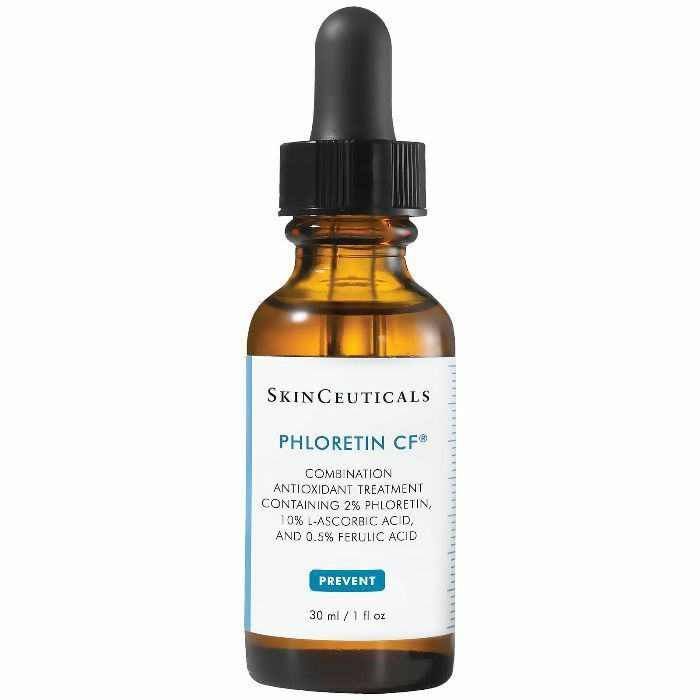 As another option, Gold recommends Phloretin CF which helps combat discoloration. You'll want to avoid using it if you haver dry skin, though, as it can be a bit harsh, so oily skin tends to accept the formula better than dryer skin types. Up next: Katie Jane Hughes shares her game-changing primer trick for dewy skin.